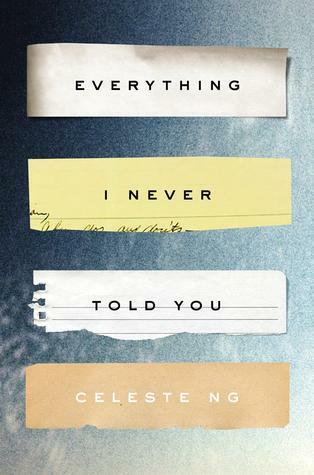 Everything I Never Told You by Celeste Ng: this was my favourite read from 2015, and the one book I always seem to recommend to people. It’s about a sixteen year old girl named Lydia and the tragic circumstances around her death. I feel like the book is so emotional and raw, by the end I really felt for all the characters – even the ones I didn’t like. It’s very human, and it made me cry throughout the second half. Definitely going to be a re-read. 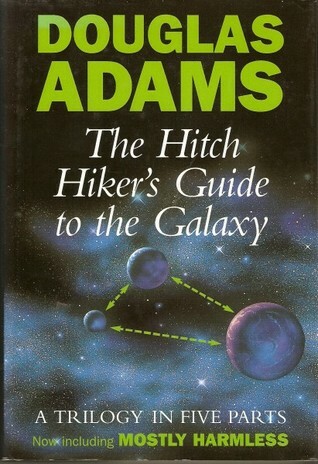 Hitch Hikers Guide to the Galaxy by Douglas Adams: I love this series because it’s weird and funny and takes you through so many different adventures. It’s a very clever story, with a lot of thinly veiled existentialism. Plus it teaches us all a very important rule: Don’t Panic. 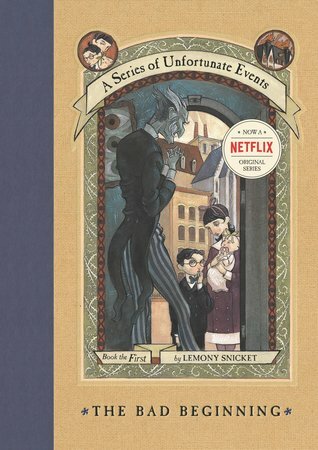 A Series of Unfortunate Events by Lemony Snicket: this was my favourite series growing up and I still remember how I begged my mom to buy me the whole series for my birthday. At the time we didn’t have a lot of money but when the school have us those Scholastic newsletters, it was there and for sooo much cheaper! My mom gave in, and I basically devoured those books. I still have the entire collection. 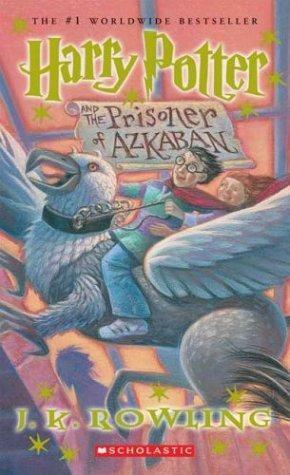 Harry Potter and the Prisoner of Azkaban by J.K. Rowling: this was my favourite book in the series. I always thought of it as like, the turning point of the series. It’s where things are still pretty light, but darkness is just around the corner. It was like a perfect mix of happy and sad. Plus I loved all the extra Hagrid scenes and you can never go wrong with Sirius Black. And also, time turners. 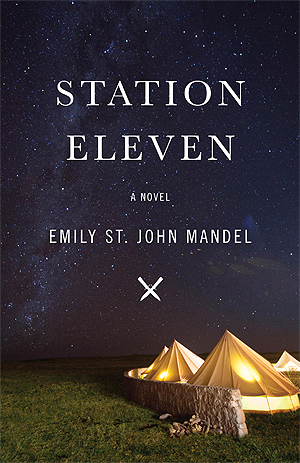 Station Eleven by Emily St. John Mandel: this was my favourite read from 2016. She’s a Canadian author so for me a lot of the locations in the book are familiar, which was kinda awesome. It was a great read because you get this pre-apocalypse/post-apocalypse storyline, and there’s all these little things that connect. You sort of get this “this is what survives, and this is what doesn’t” vibe as you’re reading. It’s both sad and hopeful. Harry Potter & the Philosopher’s Stone by J.K. Rowling: I feel like this one is obvious seeing as I have a HP tattoo. Although it’s not my favourite book in the series it’s the one that started it all and the one I read the most. What else can I say about this book other than I grew up with Harry and felt like part of the gang. This is where the magic began. 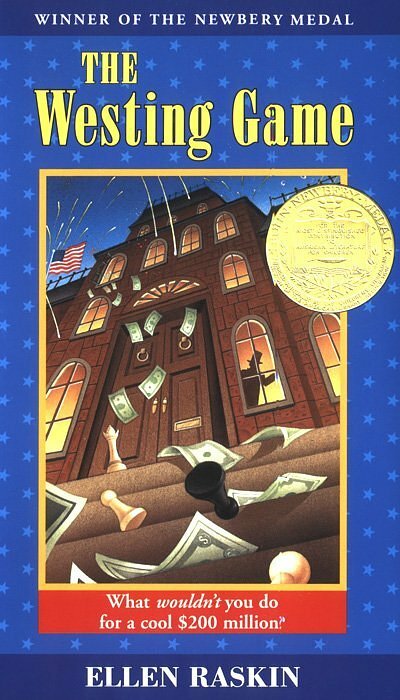 The Westing Game by Ellen Raskin: Another childhood classic! This was one of the first books I ordered from the Scholastic newsletters and I read it almost as much as HP. Likewise, I will re-read it every now and then. It sparked my love for mysteries and puzzles. Choke by Chuck Palahniuk: Chuck Palahniuk was one of my favourite authors in high school. I stumbled upon him while looking through the selection of AR books in the school library. His writing was just so different from what I was used to. He opened up my eyes to such different topics. 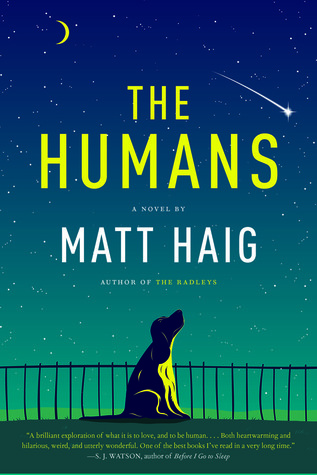 The Humans by Matt Haig: Compared to the first 3 on this list, I read #4 and 5 pretty recently. I loved this well-done satirical piece on humankind. I’ve read a few of his books now and I am blown away by them all. The author has such a beautiful way of describing human interactions and emotions. I would recommend this novel to everyone. 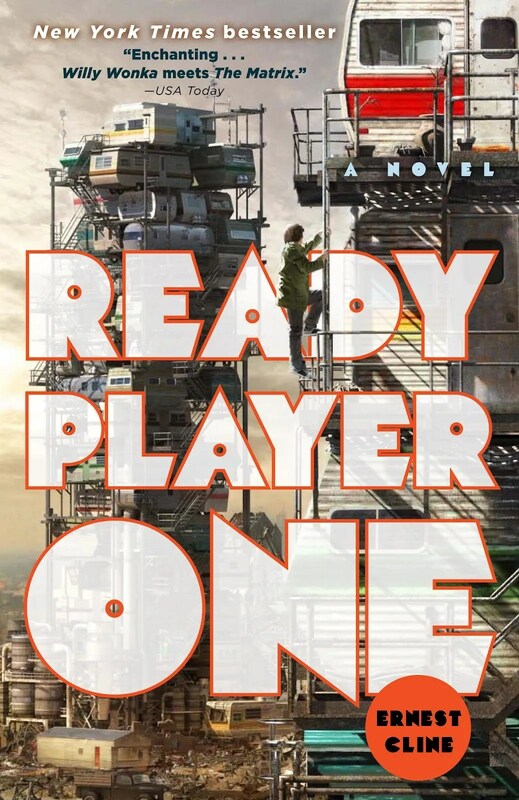 Ready Player One by Ernest Cline: This book is a little bit more fun and has something for every reader. I loved all of it’s nerdy pop culture and the plot itself was intriguing. I devoured it in one quick sitting. Can’t wait for the movie! 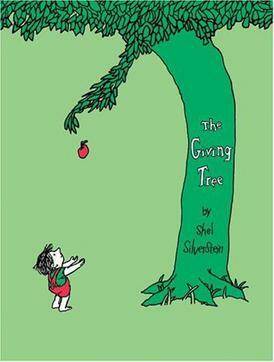 (Bonus) The Giving Tree by Shel Silverstein: This was one of my first books as a child and it really got me into reading so, naturally, I had to give it a shoutout. I carried this thing everywhere with me.